An Edmonton man who says he could have voted twice in the advance voting thinks Elections Alberta needs to be more careful to prevent cheating on Tuesday. Elwood Ternovoy says he received two voter cards in the mail—both with his name and address. 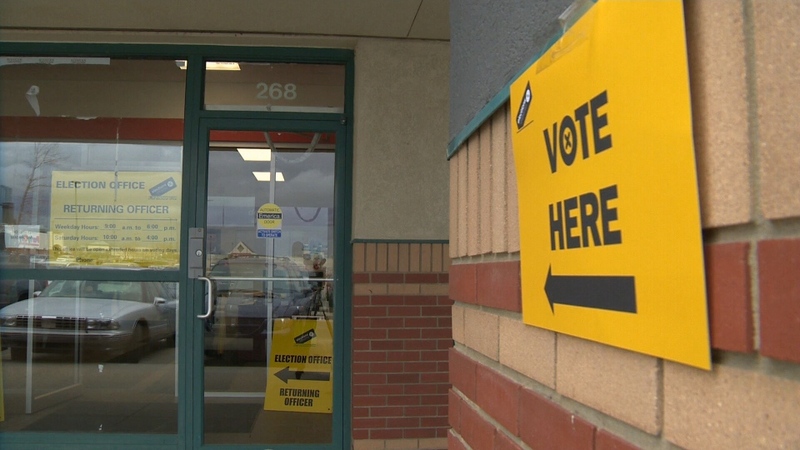 Last week, an Edmonton couple told CTV News someone else had voted in their name. Ternovoy thinks Elections Alberta should ask voters for photo ID, which is not required by law. Elections Alberta said voters caught cheating could face two years in jail and receive a $50,000 fine.